We should consider the effective and appropriate utilization of natural resources together with the protection of wild animals and forests. Statistical science also contributes to the survey and protection of resources through the study of new methods to estimate the number of inhabitants based on field surveys and experiments, and the study of spatial patterns created by the ecosystem. 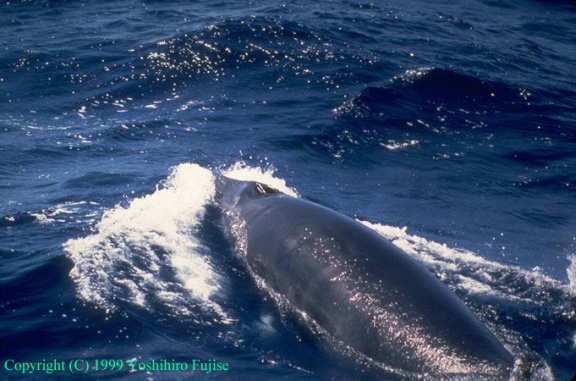 A feedback-type management system was developed to conserve and manage whale resources. Tests for applying this system to each stock are under way. Monitoring is also being done on a yearly basis in the Antarctic Ocean to obtain further information. A study to identify the breeding groups migrating into the Antarctic Ocean, based on the analysis of inherited characteristics, is being conducted. Also environmental information such as contaminant accumulation is gathered and analyzed in conjunction with biological information such as age and degree of maturity for each individual. The territorial behavior of animals has the effect of minimizing their struggles, thereby keeping the ecosystem stable. 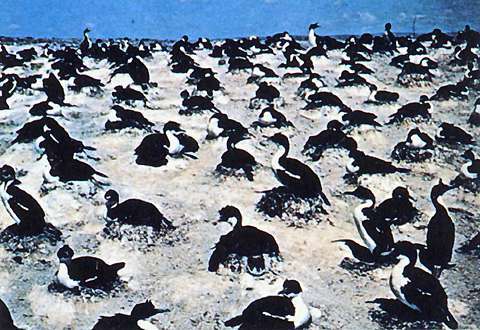 By investigating the way in which a certain habitat is divided into the territories of animals, and by analyzing the results using statistical models, the effective forms of habitat use is being revealed quantitatively. 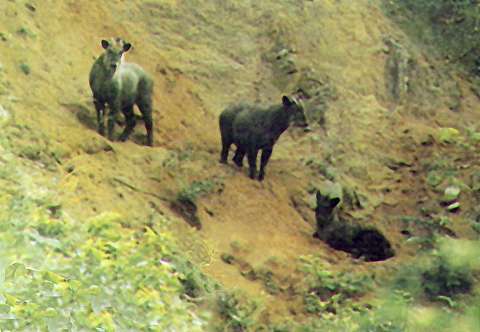 Estimating the number of wild animals inhabiting a certain area is important for protecting and managing them. It has become possible to estimate the number of inhabitants by applying a statistical viewpoint to animal prints, such as those of hares, foxes, etc. We have prepared for you a Real Player file. Real Player is needed to view this file.